Tiffany Canady was featured for the state of Colorado in Top Agent Magazine in recognition for her hard work and dedication of service. Tiffany is joined by her husband Brian Canady, and backed by a passionate team that is constantly striving to provide a level of service that is unrivaled. The Canady Team is Colorado Springs premier concierge for All Things Real Estate. In an effort to provide resources and direction for their clients The Canady Team has built a directory of services. 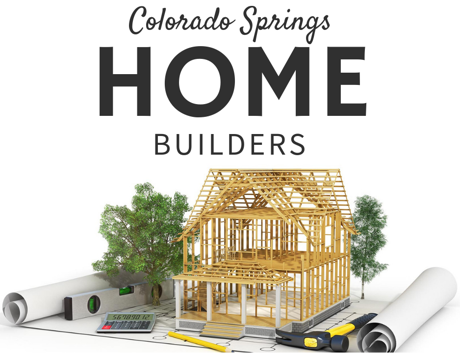 From roofers, to preferred local lenders, to general contractors the All Things Real Estate Directory has a top notch recommendation. One they can stand behind, and know will meet All Thing Real Estate’s level of standards. “The Extra Mile Is Seldom Crowded” is The Canady Team’s Motto. In every aspect of the business The Canady Team sets to place themselves in a league entirely of their own when it comes to customer service and the care of their clients. This is one of three mantras’ that the team lives by. The second one is “Teamwork Makes The Dream Work” and works as a reminder of how important the team model is to providing the level of service they are committed to. Communication, knowledge and an ironclad support system ensures that the ball is never dropped. This service starts from the second someone calls, emails or submits an inquiry on a property. They will be immediately contacted by one of the Team’s Concierge. All Things Real Estate is the premier concierge for real estate in Southern Colorado. They are knowledgeable and are always available to facilitate any of the client’s questions or needs. Multiple active buyer’s agents on the team ensures that someone will always be available to show homes at their clients convenience not at the convenience of the REALTOR®. In Colorado we are experiencing a very hot seller’s market. It has been a record low for inventory, and that means it has become very competitive for buyers. That is why it is so important to have a great team working on your behalf as your advocate. “Fall In Love With Your Client. Not Your Product.” This sentiment is at the very core of The Canady Team’s belief system. For The Canady Team the reason they are in this business in particular is not to make money, but to do service for others This thinking drives everything the team and the individuals who make up the team does. It is a culture that Brian and Tiffany have designed very mindfully. Only people who fit this ideal, are a good fit for the team.